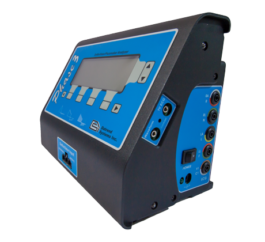 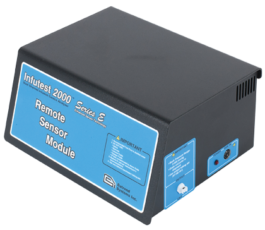 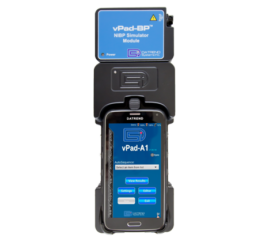 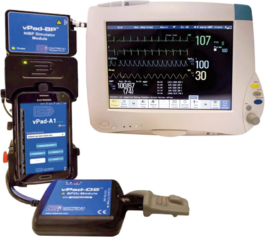 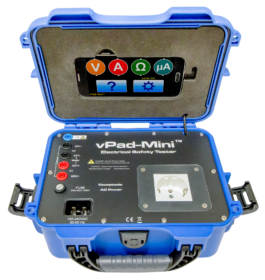 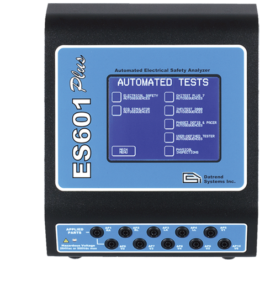 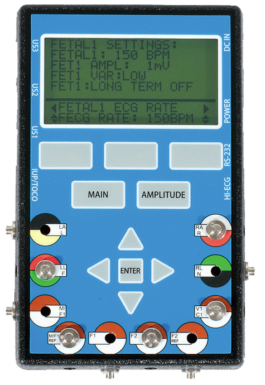 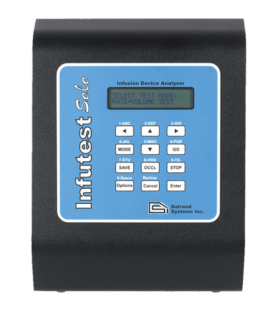 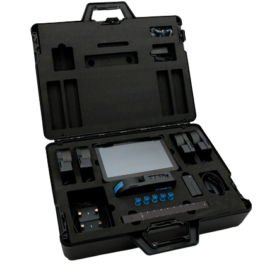 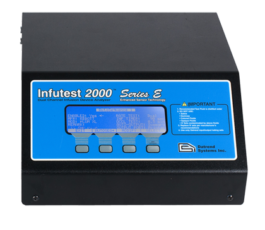 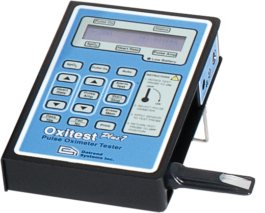 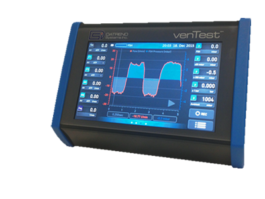 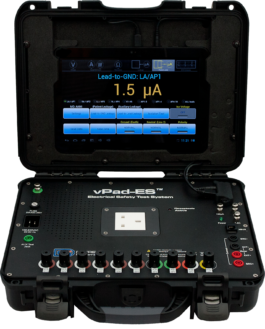 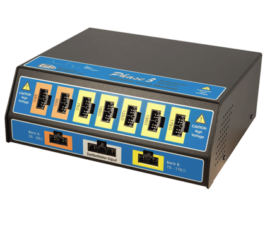 A New Era in Test Device User Interfacing | Datrend Systems Inc.
Datrend Systems Inc announced today it has shipped the first vPad Electrical Safety Analyzer. 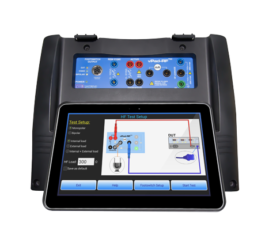 This revolutionary product utilizes a 10″ Android Tablet as the display/control unit so the user benefits from the multitude of features available from tablet technology. 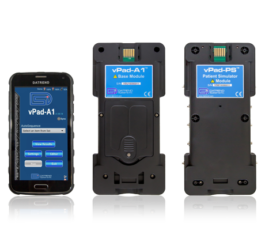 Ron Evans, President of Datrend Systems commented “By utilizing Android Tablet technology as our platform moving forward, Datrend will be able to provide scaleable solutions to our customers and reduce development time on future new products. 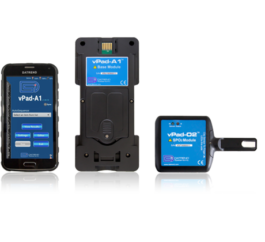 We are extremely proud of this product and have put together a talented team that will help us accelerate our product development plans”.